If you’d woken up bleary-eyed from a five-month coma on Saturday lunchtime and Bournemouth v Manchester United was on the telly, you would definitely have ignored it. To have found yourself in that state, something must have been fairly severely wrong, and you would likely either be hallucinating from your morphine or intensely preoccupied with how you came to be here. Loved ones may well be crying at your bedside. You would certainly be in no position to judge the ebb and flow of a football match, even without such myriad more pressing matters to attend to. You need to be more realistic about these things and to be honest, I think much less of you after this staggering display of naivety. 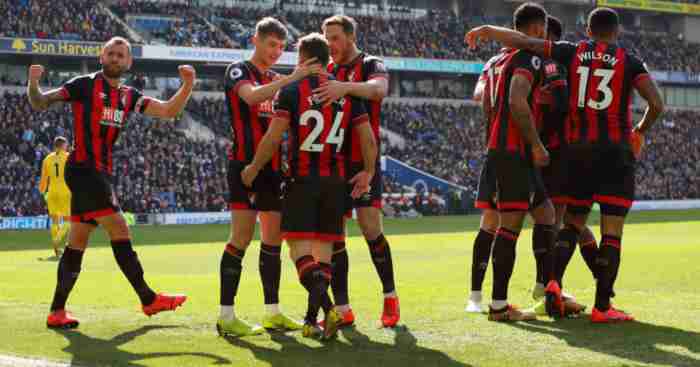 Thankfully, you don’t need to have been in a coma to remember that a few months ago, Bournemouth were not very good, and thus express some surprise at the fact that they now are, in fact, pretty good. In fact, they are currently sixth, level on points with United and just four points off the Champions League places. Another surprise package, Watford, sit just one measly point behind the Cherries in eighth. The most surprising thing about surprise packages is how surprisingly often they’ll surprisingly surprise you yet remain surprising. That is to say: there is quite often a team doing much better than expected at this stage of the season; more often than not, in fact, even in this era of supposed Big Six dominance. Last year it was Burnley; two years before, it was Leicester and West Ham, one of whom actually went on to win the league (I forget which). The year before that it was Southampton and West Ham again. Unless you are a West Ham fan – or close friends with a West Ham fan whose misery gives you endless delight – I would wager that you had completely forgotten there were two years in a row where they started the season looking like they might actually be quite good. Around this time eight years ago, Bolton were fifth. That’s Owen Coyle’s Bolton. In the Barclays Premier League. Level on points with them were Sunderland. Steve Bruce’s Sunderland. The following year, Alan Pardew’s Newcastle were 3rd at one stage. It’s funny that we all think the world only stopped making sense around 2016 when, looking back, it’s clear that nothing ever really did. What poor, deluded fools we have been all these years. Thankfully for our collective sanity, but sadly for the state of the league, the likes of Steve Clarke’s West Brom don’t tend to keep the chase up for very long. 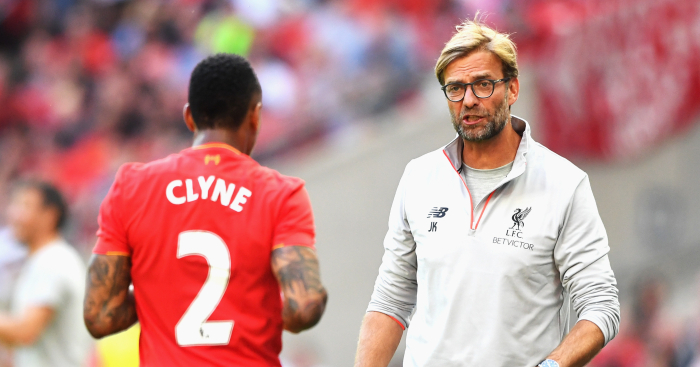 Most sides in such a position around this time of year revert to their mean by the end of the season, a mathematical term so-called because if you start out good and then go back to being rubbish, people will be especially nasty about you. If you do it the other way round, they’re quite nice. So can we expect Bournemouth and Watford to follow the trend and shrink back from the challenge, regardless of how impressive they have been thus far? Well…probably, yes. This prediction is by no means entirely informed by a certain article from last December headlined “Are Burnley realistic contenders for the top four?“, the publication of which was immediately followed by Burnley failing to win another league game until March. There are actual numbers behind it, look. Since 2010, there have been ten proper surprise packages either in the Champions League places or within touching distance around bonfire night, and all of them – except one – have ended up going backwards before the end of the season, though Pardew’s Newcastle and Slaven Bilic’s West Ham did at least keep things respectable by not letting their gap from 4th expand into double figures. That one exception was Leicester City, who, now that I think about it, were the side that went on to win the league in 2015/16. 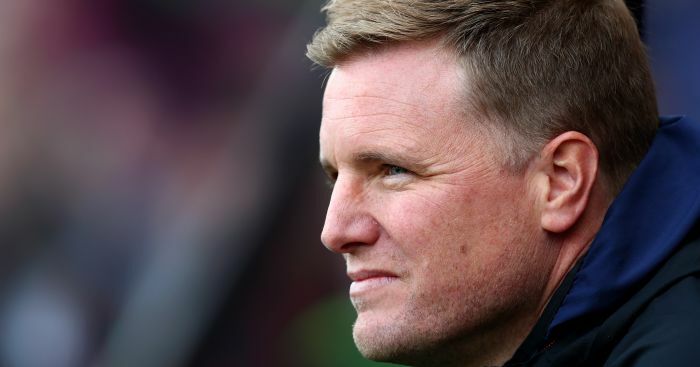 Bold shout: Bournemouth are not going to win the league. But both them and Watford would be somewhat assured to know there is at least one precedent for an unfancied side maintaining an early charge throughout the season. If that is to be the case for Eddie Howe’s side, you feel that a win at the end of the long trip up to Newcastle on Saturday afternoon is critical, bearing in mind that their following four fixtures include Arsenal (H), Manchester City (A), and Liverpool (H). That’s the bad news. 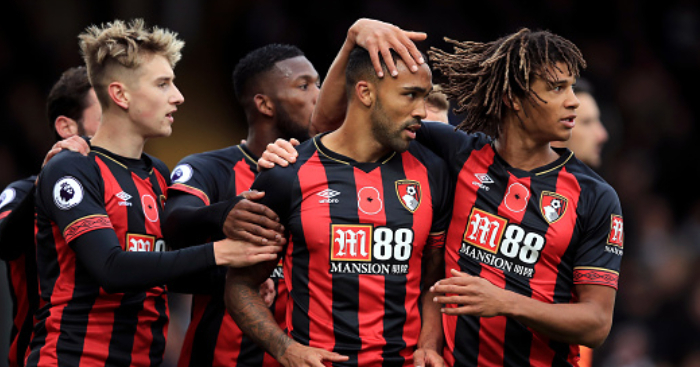 The good: Callum Wilson and Ryan Fraser have been in the kind of phenomenal form that, from afar, you think must just be a statistical quirk; some random run of luck that has inflated both their own statistics and their club’s league position. Yet the closer scrutiny bears Bournemouth’s form out as potentially being the real deal. 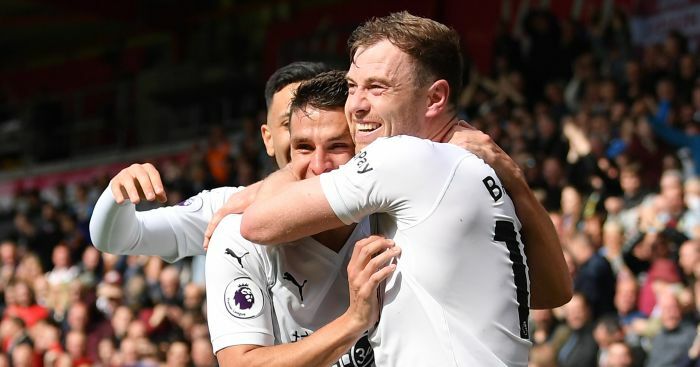 They haven’t simply simply squeaked out a series of 1-0 and 2-1 wins: they have put four goals past Leicester, Burnley, and Watford. Despite being the fifth-highest scoring side in the division, they have outscored their xG by just one goal across 11 games. 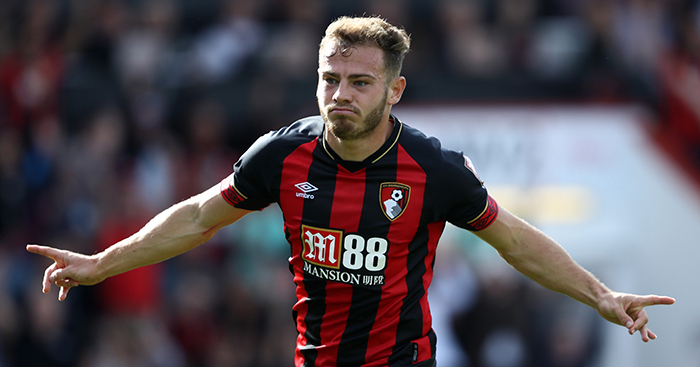 Most compellingly, and even accounting for their opposition’s tendency towards slow starts this season, the way Bournemouth acquitted themselves for much of the first half against United last Saturday was exceptional. 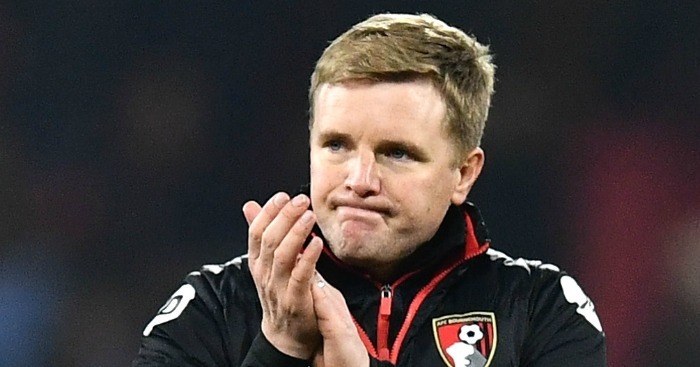 Talk of having ‘learned lessons’ is the ultimate managerial cliché, but Howe will be relying on his players having done just that with the most difficult run of fixtures they will face this season just on the horizon. If they have, they might be better placed than many of the other surprise packages of years gone by to prove their early-season form is far closer to the new rule than the exception. "Very few times have I felt like this...when I've looked at a team and not been able to see what we've worked on."